This super healthy food still isn't permitted for human consumption in Australia. It's easy to get lost in a world of 'superfoods' -- chia, maca, chlorella, lacuma, açaí -- and it doesn't help that we have to Google how to pronounce the damn words. Ack-eye? Ah-sigh-ee? One super healthy food, which has science to back up its claims and is often forgotten in Australia, are hemp seeds. You might have seen them sprinkled onto salads or smoothie bowls on social media or food blogs, or perhaps you haven't. This is largely because hemp seeds are still not permitted for human consumption in Australia, while the rest of the Western world are enjoying them. 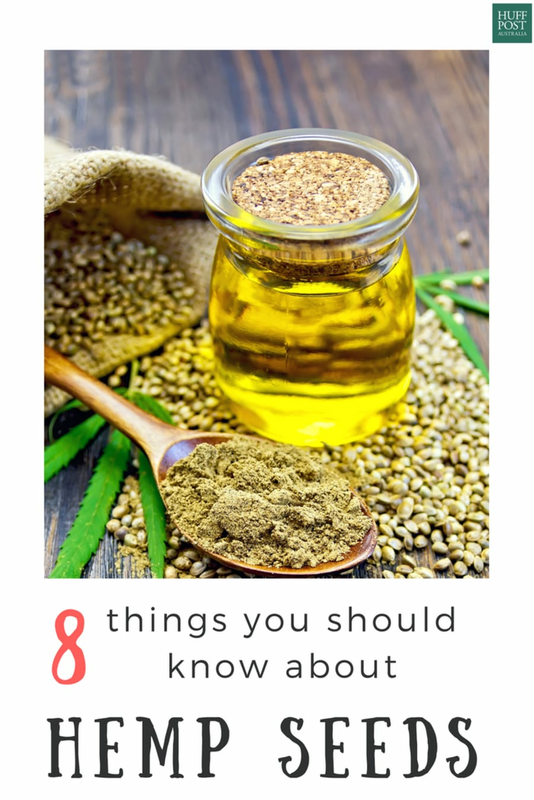 Here are eight things you should know about hemp seeds. The main concern people have with hemp seeds is that they grow on a cannabis plant. But they are actually a variety of cannabis without the psychoactive properties. "Hemp seeds are basically the fruit or nut of the hemp plant," Hemp Foods Australia founder Paul Benhaim told The Huffington Post Australia. "It's a small crunchy seed and they are usually sold without the crunch -- we take the husk off which is a mechanical process -- and the inside meat is a white, soft, creamy substance." This is a hemp field, but it doesn't grow what you think. "Hemp seeds have so many uses," Benhaim said. They can be eaten raw as a healthy snack and can be used in "regular products like muesli bars, cereals, snack foods, nondairy milk, and the like". 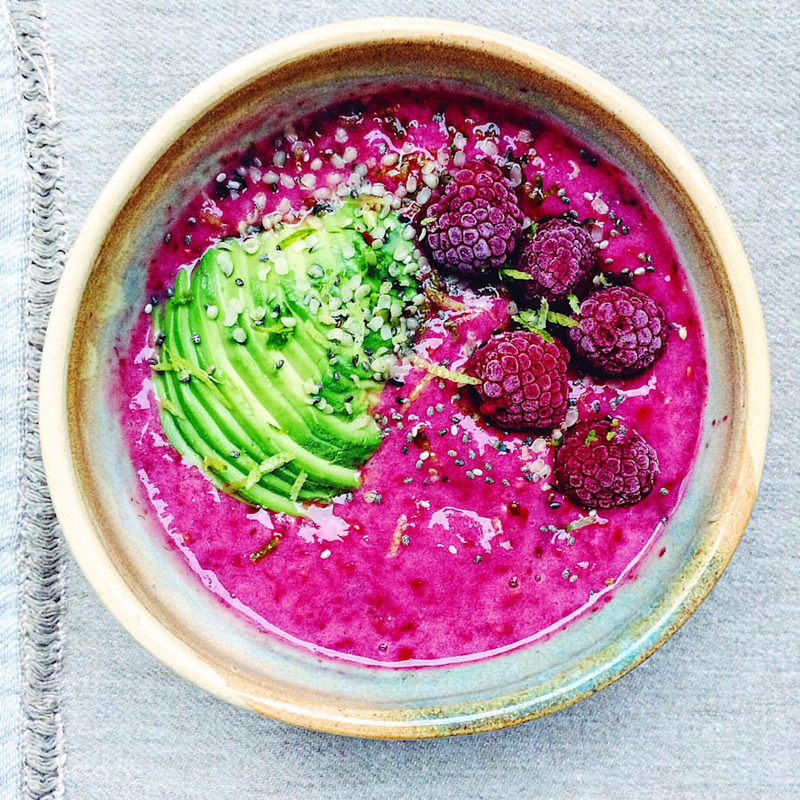 People around the world are using hemp seeds in salads, raw energy bars and balls, smoothies, dressings, granola, sandwiches, with yoghurt and berries, on top of porridge and avocado toast. The amino acid ratio of hemp seeds is closer to complete sources than many other vegetarian proteins. "It's basically an all-in-one superfood that contains complete digestible protein, about 50-70 percent more protein than chia or flax," Benhaim said. "They're 100 percent raw, and you can also produce naturally occurring plant-based protein powders." For those watching their carbohydrate intake, hemp seeds are a natural yet filling low carb option, with around 33 percent coming from protein and around 40 percent from healthy fats. "It's naturally low in carbs and has a really smooth, nutty taste," Benhaim said. Hemp seeds have one of the best ratios of omega fatty acids of any plant food and, when produced into an oil, is an easy way to reach your daily requirements. "The hemp oil has a wonderful balance of omega 3, 6 and 9 essential fatty acids in very large amounts," Benhaim said. "Hemp oil tastes really nice and works in salads, smoothies and dips." Thanks to their rich essential fatty acids content, research shows that ingesting hemp seed oil improves the symptoms of atopic dermatitis, as well as helping to treat a host of other skin conditions such as eczema, varicose eczema, psoriasis, lichen planus and rosacea. 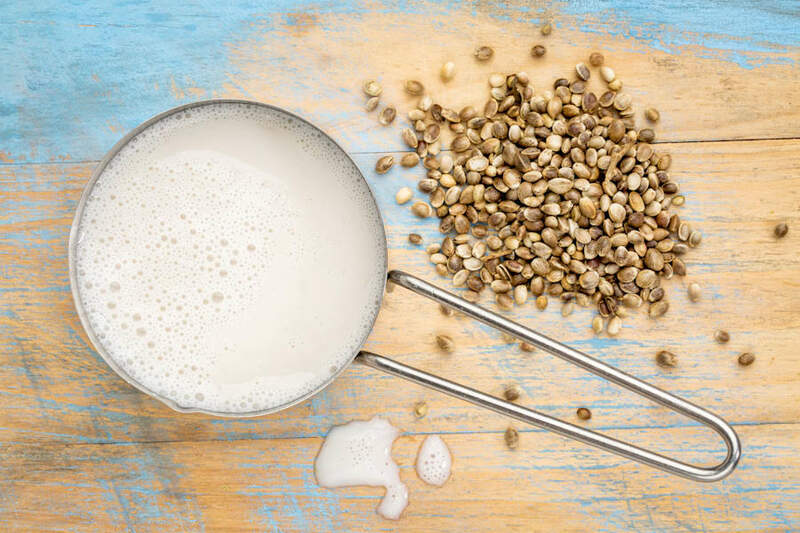 People are also using hemp seeds to make plant-based milk. "Hemp is one of the most versatile and eco-friendly crops in the world and many areas of Australia are perfect for growing hemp," Australian farmer Harry Youngman said. "Demand is building internationally for hemp as a source of paper, clothing, building materials, fuel and as a food. We're really hoping for approval to allow hemp as a food so that Aussie farmers can build their businesses and capitalise on the pent up demand." At the moment, the Food Standards Code prohibits hemp seeds or any other part of the hemp plant being used as food or as an ingredient in food in Australia. But this may soon change. "Currently the legislation in Australia for hemp does mean that we can grow the hemp plant (which is a form of cannabis without the psychoactive properties, of course), we can process it into hemp seeds, oil and protein, and we can actually produce that into food products and sell that within Australia and overseas," Benhaim told HuffPost Australia. "The only difference is that in Australia we cannot sell those products for human consumption. Australia is one of the last Western countries in the world to allow hemp products. 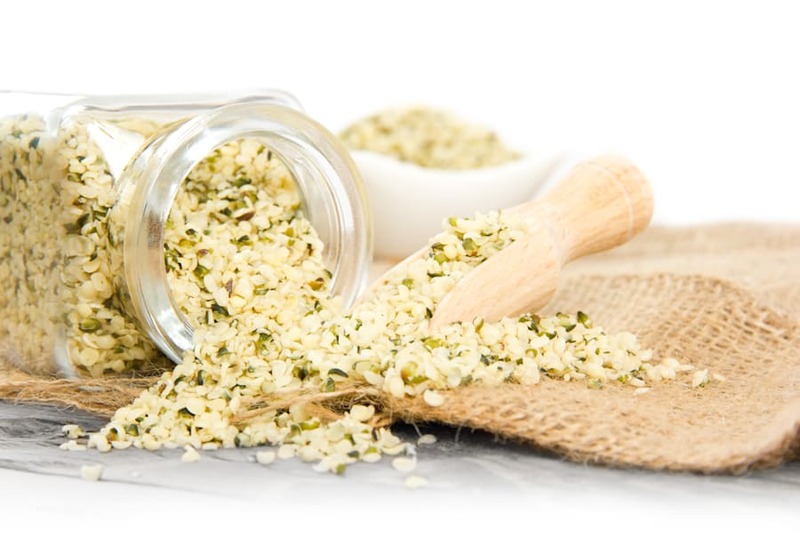 One tablespoon of Hemp seeds contains over 7,000mg of essential fatty acids. "The current news is that we are expecting that change to happen in April of this year, where hemp will be allowed as a nutritious food, as has been advised by Food Standards Australia and New Zealand, who have done numerous studies on the health benefits of hemp seeds." 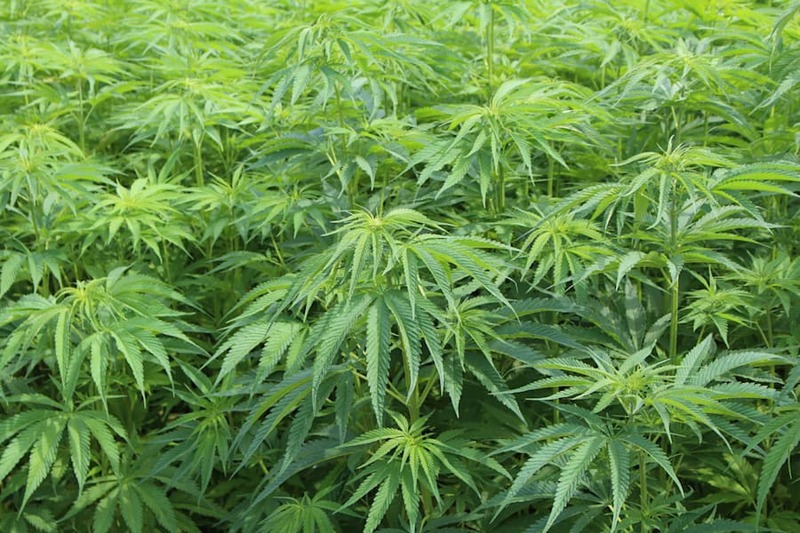 A FSANZ spokesperson said "the Australia and New Zealand Ministerial Forum on Food Regulation will consider the issue of low THC hemp as food at its April meeting when the results of the study on the effects on roadside drug testing are available". However, FSANZ could not comment on whether the Forum will approve or reject recommendations. "From a scientific basis, there is not a reason why hemp shouldn't be allowed as a nutritious food like it is used throughout the world," Benhaim said.